A Pioneer in the Philly DUB scene, the Dubsmith has been producing and performing roots based dub and electronica since the 90s. 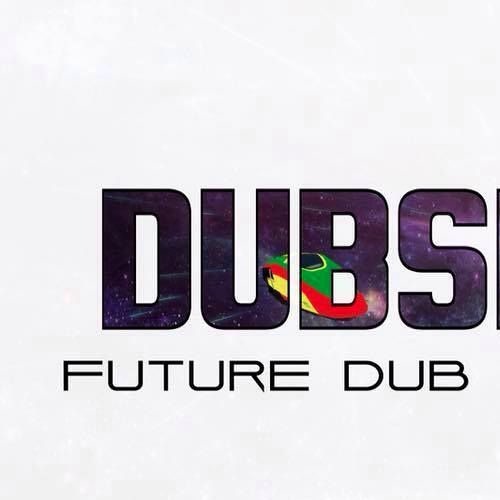 With hints of Hip Hop, Reggae and World music, Dubsmith keeps the dancehall bouncin’ with heavy bass and his trans-national dub style. Dubsmith has shared the stage and worked with The Square Roots (who became The Roots), Jill Scott (October Gallery’s Panoranmic Poetry), OK Player Records’ Black Lilly, Floetry, Fat Nastys, Wycleff Jean, Timi Tanzania, Burning Spear, Black Uhuru, Lucky Dube, Dub Syndicate, Culture, The Wailers, Jah Works, Topaz (Dub Trio), Digital Tubbys, King Britt, Goth Trod (Japan) and Melame Gange. Has performed across the USA and V.I., his is often featured on WPEB 88.1 with DJ Champe in Philly.